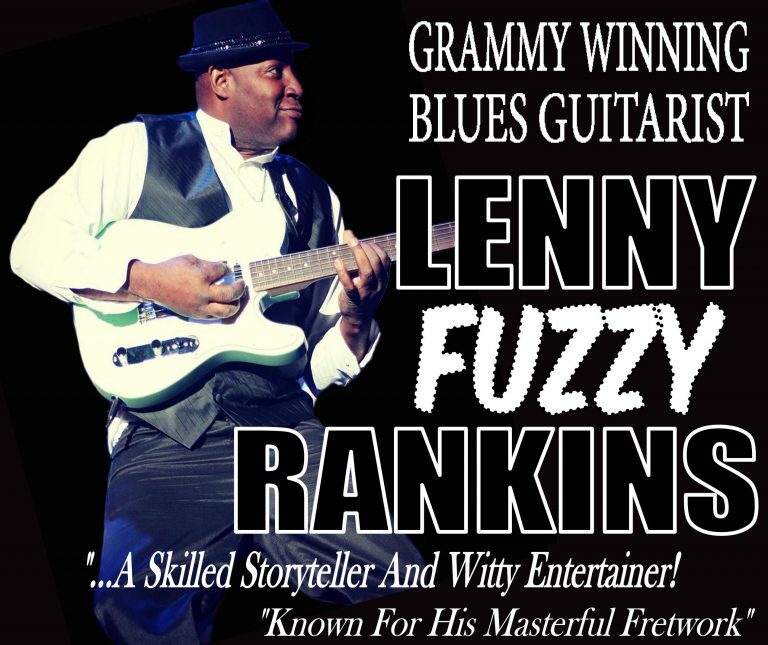 LENNY “Fuzzy” RANKINS showcases his blues sensibility with stinging guitar solos and a smooth growly voice. With his dynamic stage presence he captures audiences of all ages. Fuzzy’s talent has gained him recognition, including a GRAMMY AWARD with famed Ike Turner, and the respect of fellow musicians. His music combines original songs with cover tunes done in original “Fuzzy Fashion”. 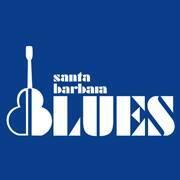 Nominated for San Diego Music Awards Best Blues CD, Winner of San Diego’s 2018 IBC regional blues competition, he’s received both National and International radio airplay. A true performer, Fuzzy’s style incorporates his gospel, R&B, blues and jazz background and guarantees audiences a night of polished, passionate and superb entertainment.